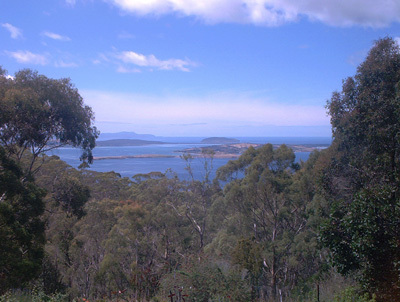 The view from Mt Nelson Signal Station. 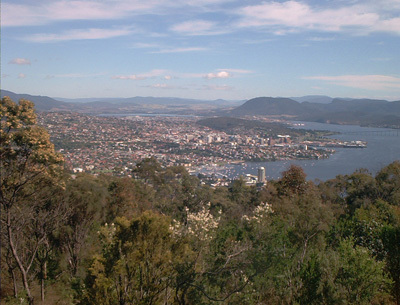 A beautiful panorama of the city and the entrance to the Derwent River. Mt Nelson is easily accessible by car. 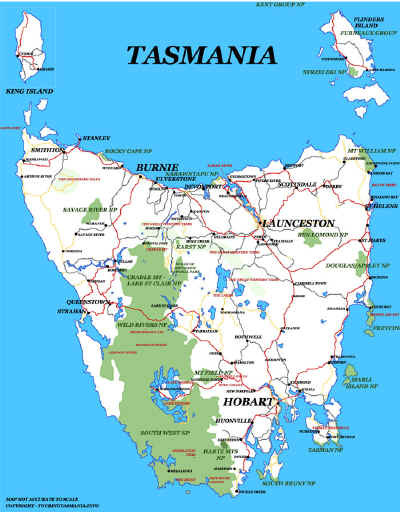 The more sedate drive to the summit is the drive up Nelson Road opposite the entrance to the Wrest Point Hotel Casino on Sandy Bay Road. Public transport is available. There is a restaurant at the lookout. The view south east towards the Tasman Peninsula on the horizon.